We made it back to the US Saturday evening and headed downtown in NYC for dinner and to hang out since we had a 12-hour layover at JFK. Some of our team members hadn’t seen Times Square, so we stopped in and had dessert at Planet Hollywood (tourist, I know, but a cool way to wrap up the trip). Ended up getting a hotel room and squeezing all 10 of us inside…despite crammed quarters, it beat sleeping on the airport floor again! 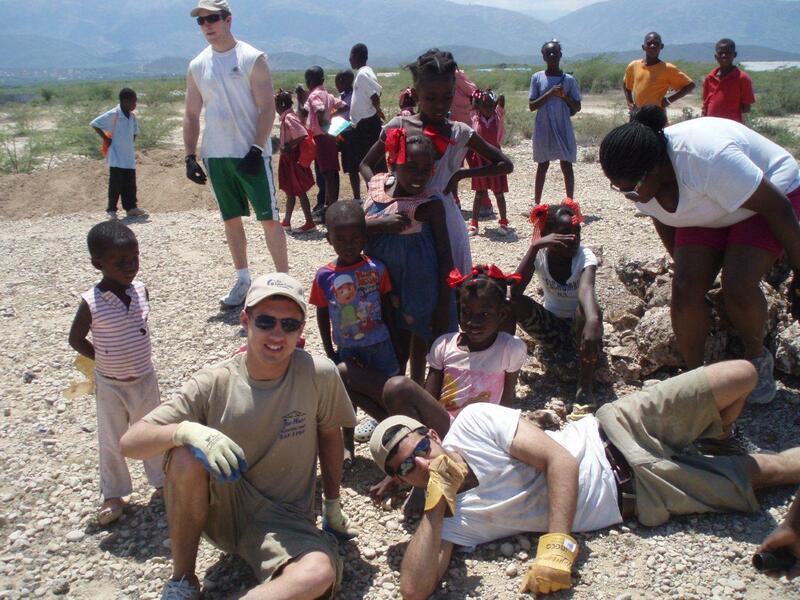 This trip was an eye-opening experience from two aspects: being a trip leader and the poverty in Haiti. After planning the trip since last year, it was cool to see everything in motion and all of the team members enjoying themselves. After the earthquake last year, I read about the issues with infrastructure and homelessness in Haiti, but it couldn’t hit home until all of my senses were bombarded with the reality of the dusty streets. 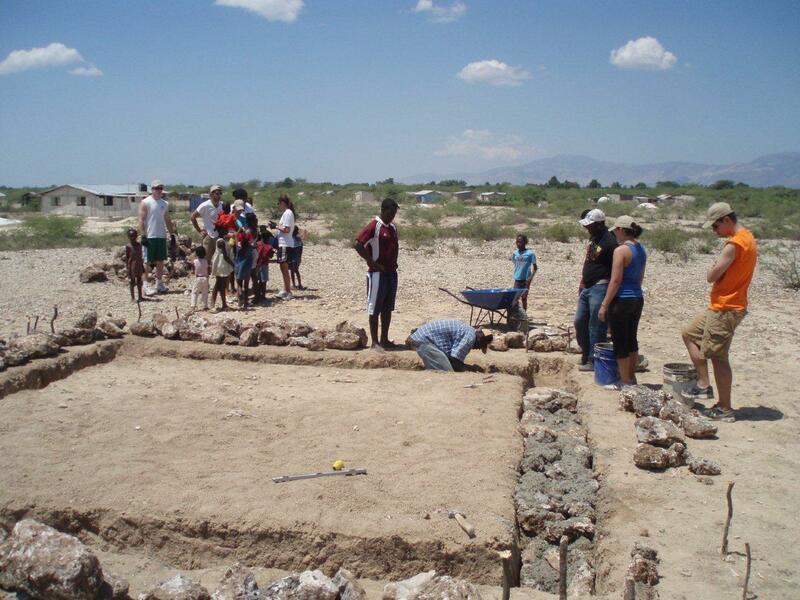 Haiti is the poorest country in the Western Hemisphere, so there were a lot of issues even before the earthquake. As I mentioned before, everyone still marches on and is working toward making their country a better place for future generations. It was neat to be there during the election runoff and talk to locals about their thoughts on government and the outlook of a party change. In many ways, it’s what the US was looking for during the ’08 election: a change and hope for the future. Whether or not this will be the case is to be determined, but it the tentative outcome seems to have lifted the morale of the Haitians with whom I spoke. Can’t wait to go back here and continue the work of our team and future teams. It was very special to be in Haiti with Michael Bonderer from Homes from the Heart because of his vast expertise and the fact that our team is the first HFTH- Fuller Center for Housing team to have worked in Haiti.